In the last few years, online marketing has changed a lot. 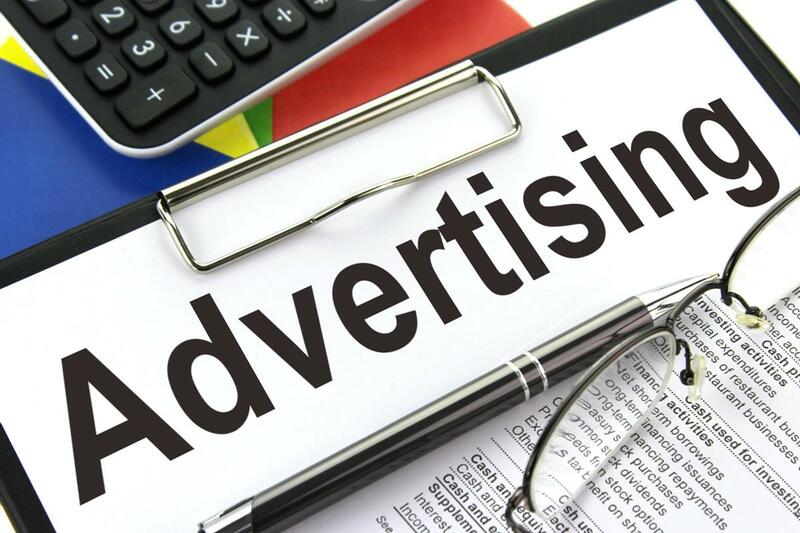 Programmatic Advertising is allowing businesses to promote their services in a new way that saves their time and money by showing ads only to the targeted online audience. This profitable technology makes the most of a company budget through a well-planned digital Marketing campaign. Undoubtedly Programmatic Advertising is one of the best ways to promote a company’s products and services on social platforms with an ad campaign, it is necessary to be smart to take the maximum advantage of the technology. It is necessary for the marketer to make smart strategies and apply them effectively. In addition to adopting the new technique, it is also important not to make mistakes during an online marketing campaign. Not understanding Key Performance Indicators: Also called KPIs, it is combination of tactics on digital campaigns. It is essential for a service provider to decide campaign objective in the start and use beneficial analytical tools to keep the track of campaign performance as per the set target. Not paying attention to Demand-side Platform: Demand-side Platform, or say DSP, is a method to get information on online users’ behavior in a region towards the campaign. It is necessary to consider DSP data and target the right audience to get beneficial results. Not hiring experienced digital marketing agency: Digital marketing includes various kinds of activities to perform to meet objectives of an online campaign. This requires a team of experts which knows how to reach the target audience without leaving a scope of mistake. Not optimizing campaign: To have maximum campaign performance, it is essential to optimize it. There is need to pay continuous attention to tools being used, audience, conversions and many other factors. Ignoring First-party Data: It is important to have information on the target audience acquired by First-party Data. This further could help in making further plans to grab attention of more potential customers.